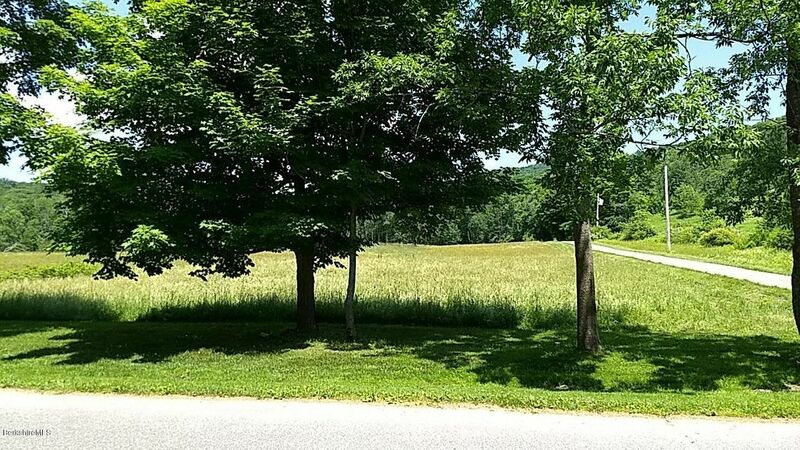 Build your dream home on this surveyed 2.21 acre level lot 5 minutes to Jiminy Peak Ski Resort and enjoy the low property taxes. Middle School: Mount Greylock Reg. High School: Mount Greylock Reg.